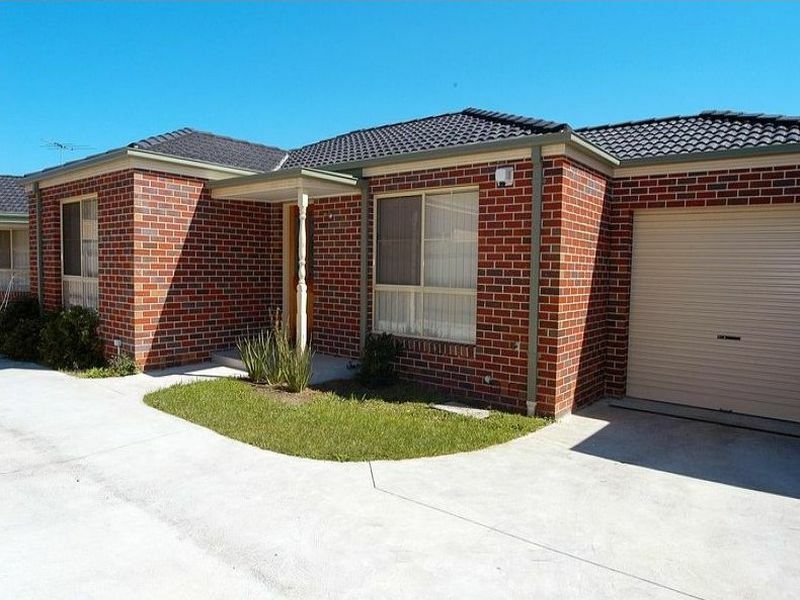 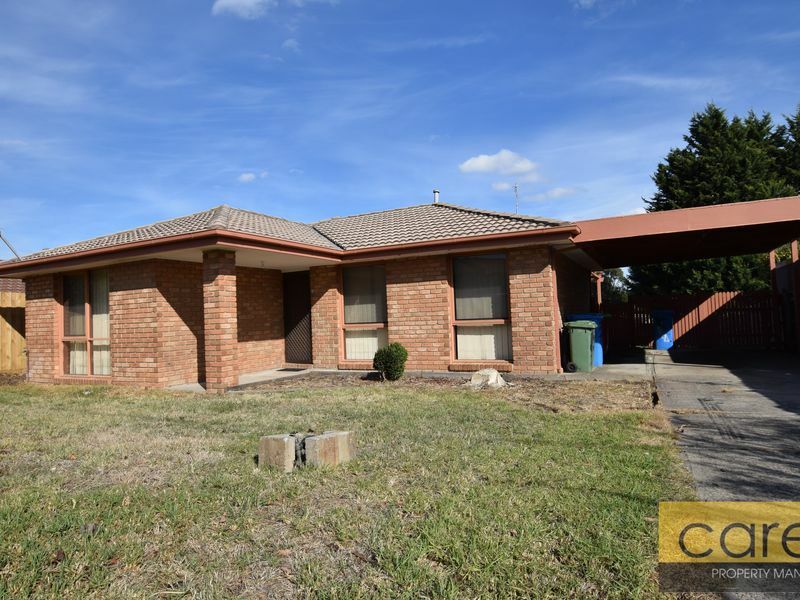 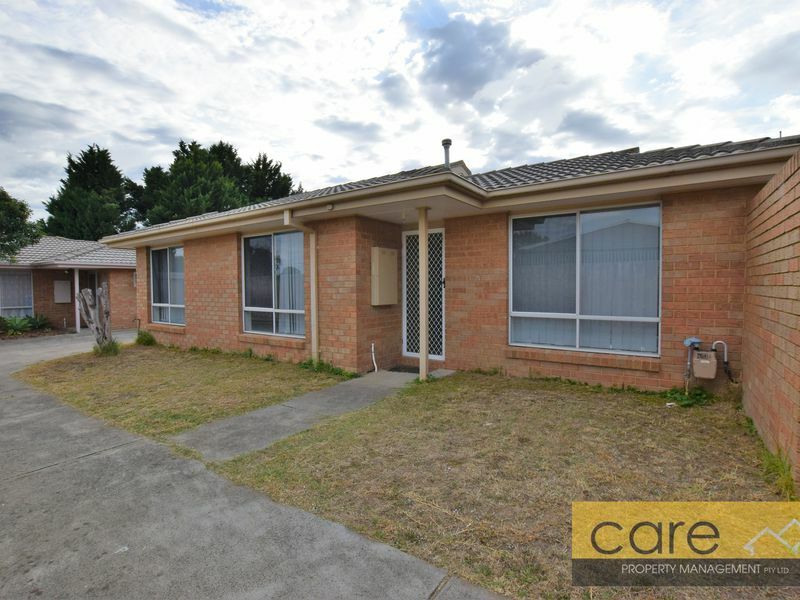 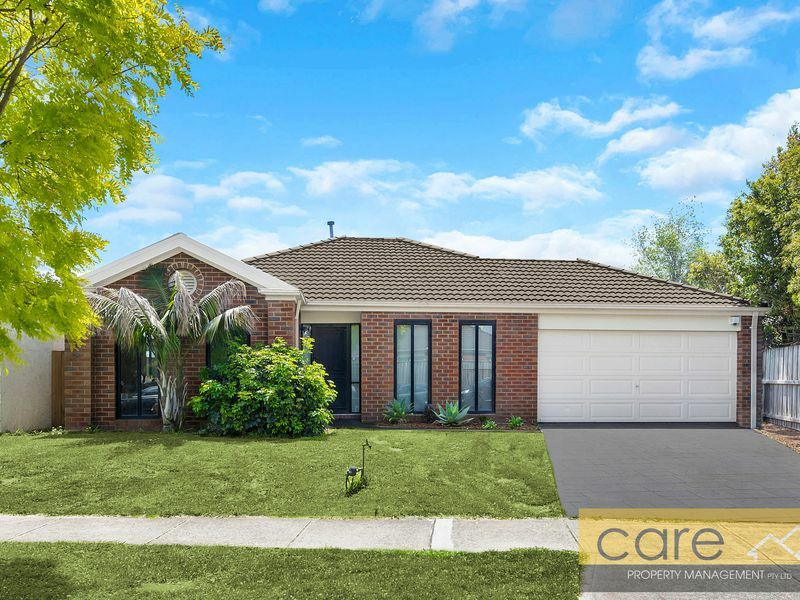 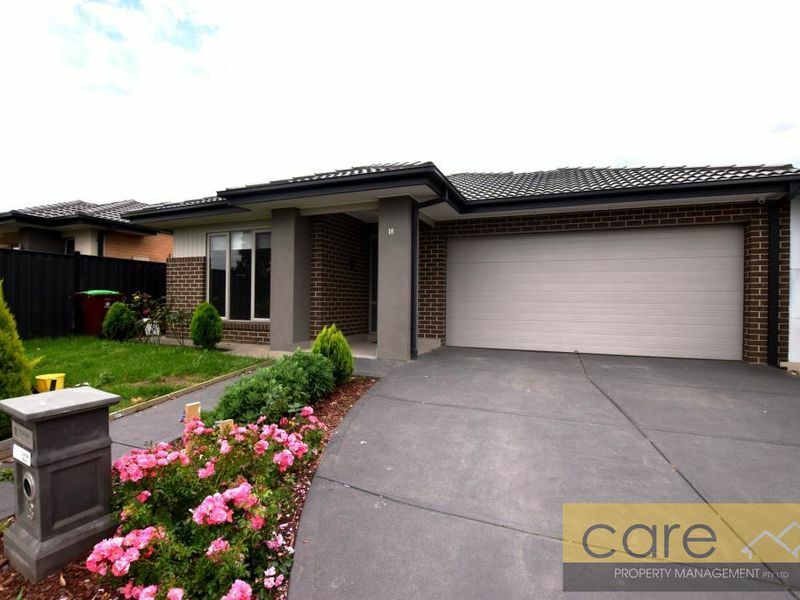 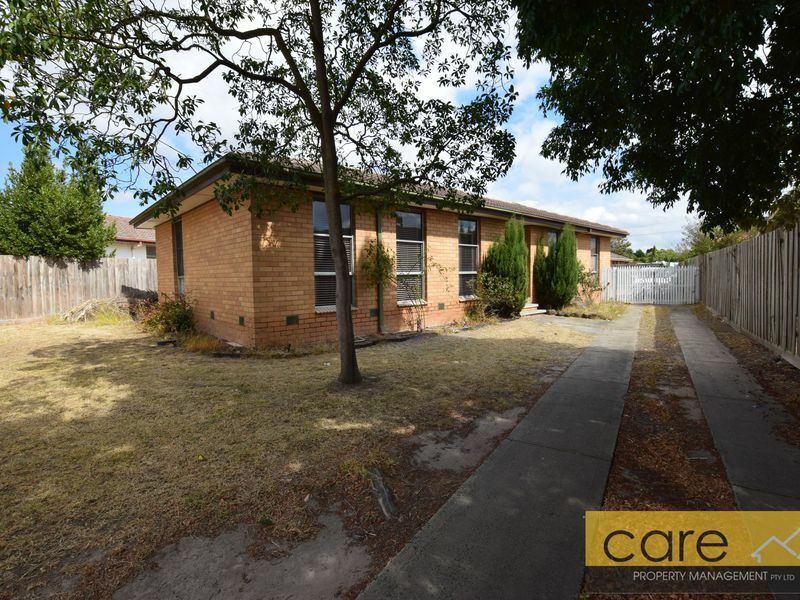 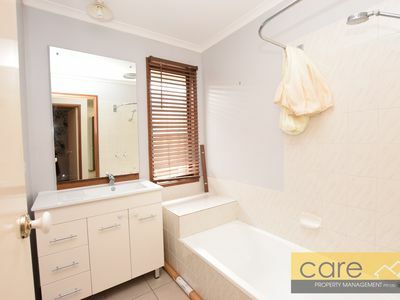 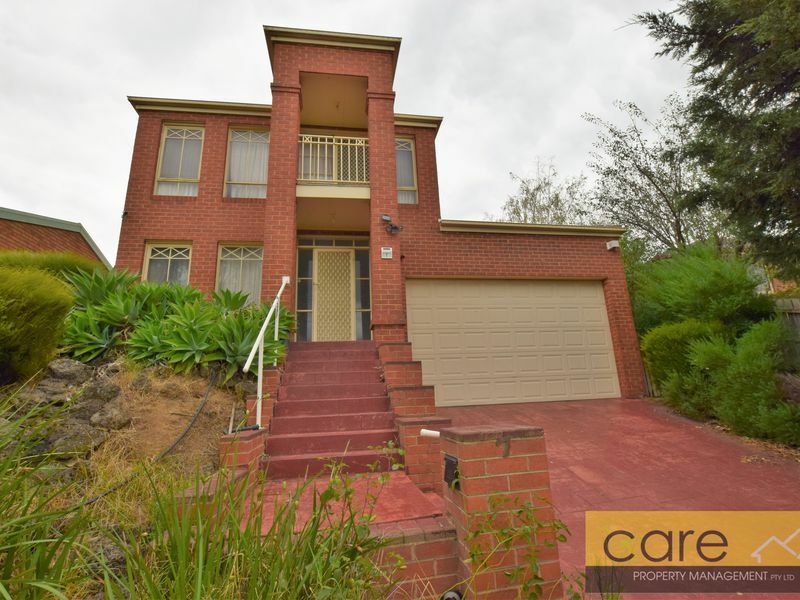 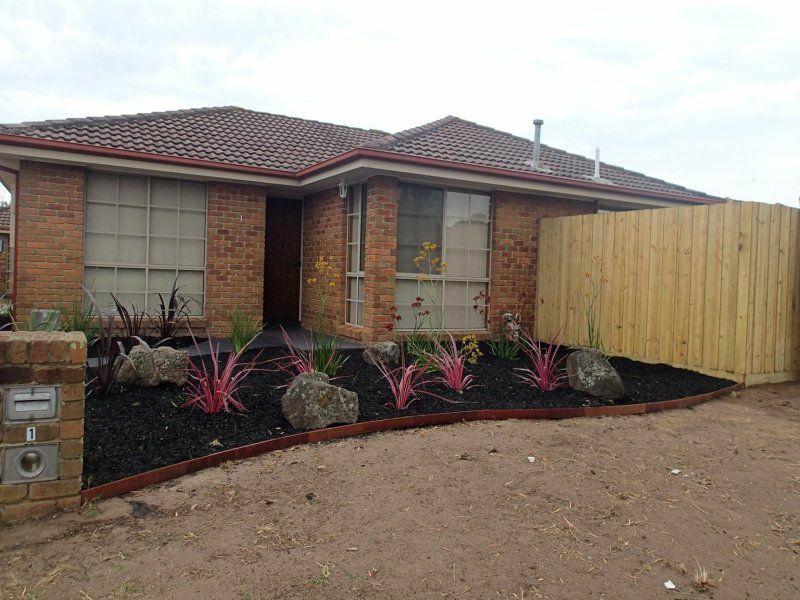 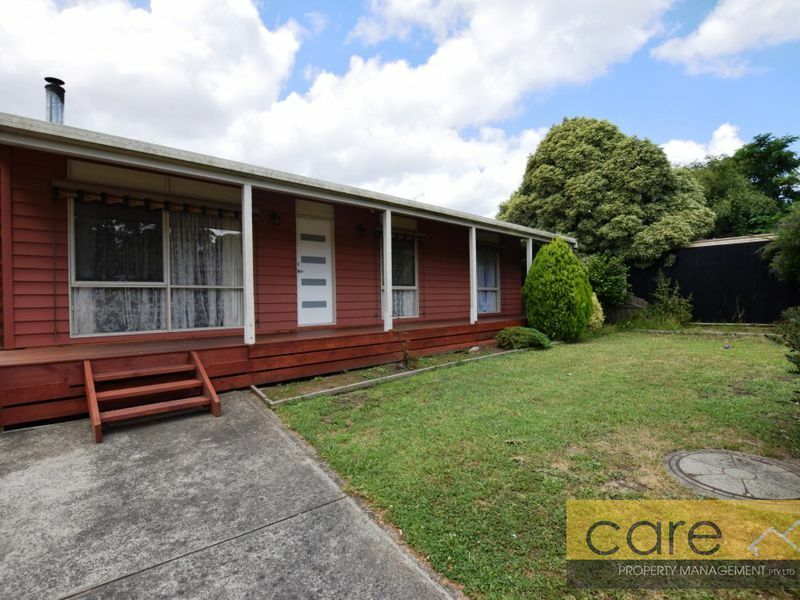 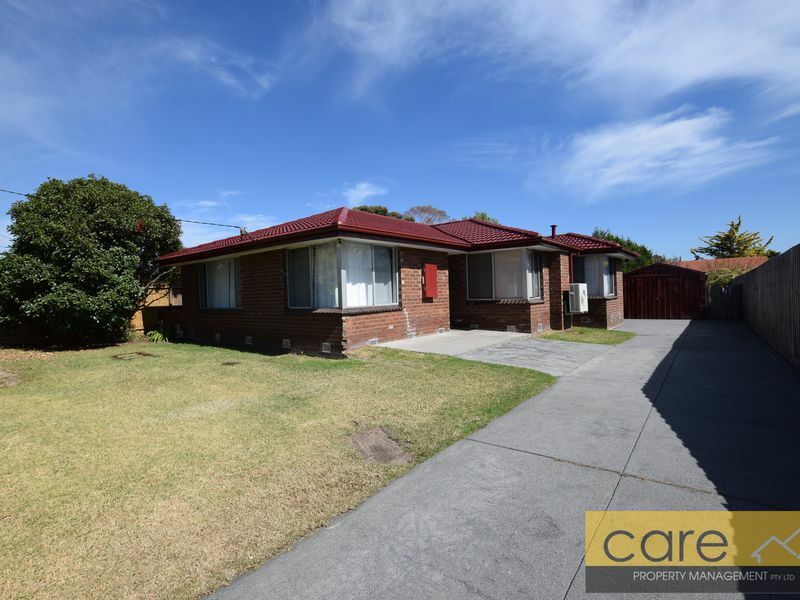 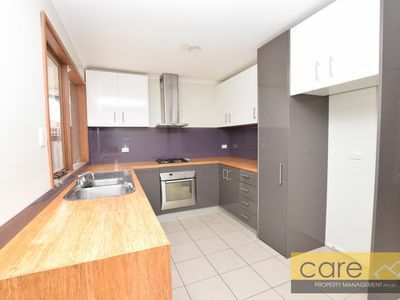 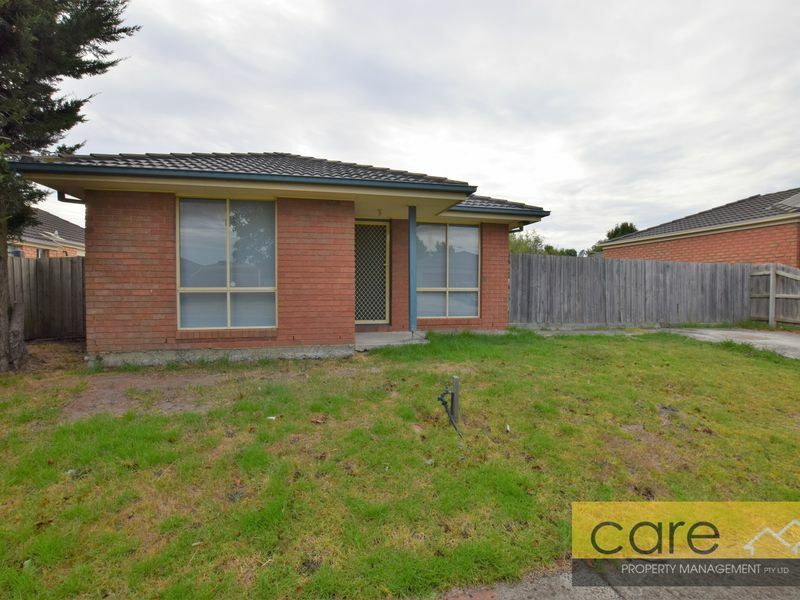 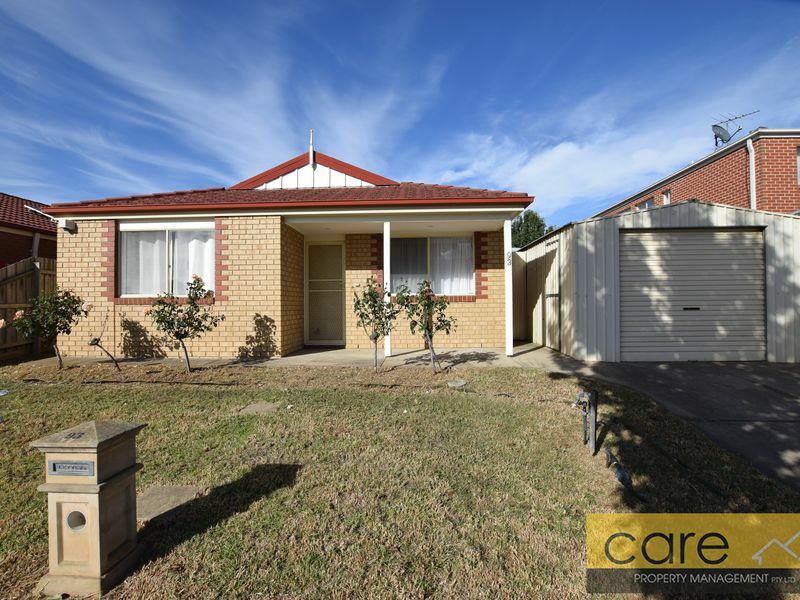 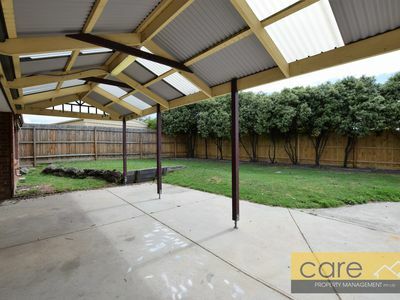 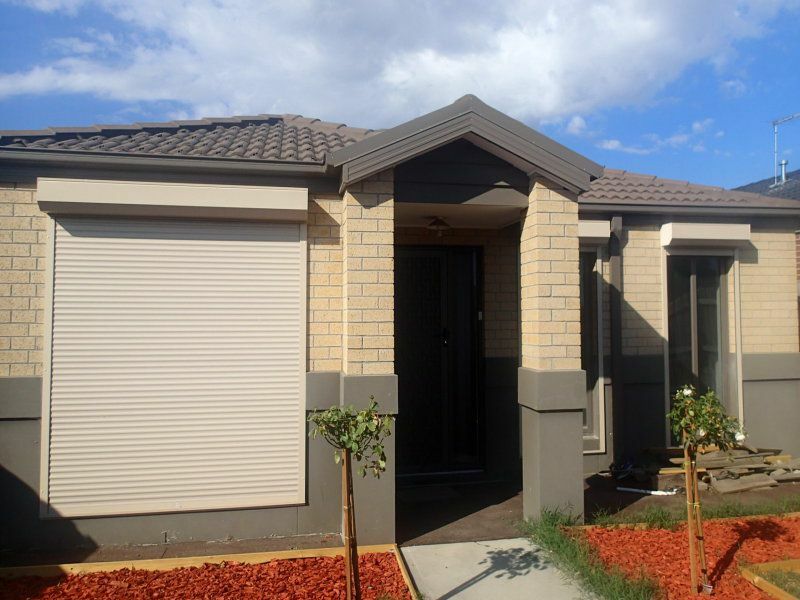 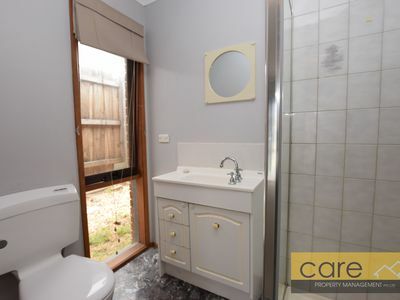 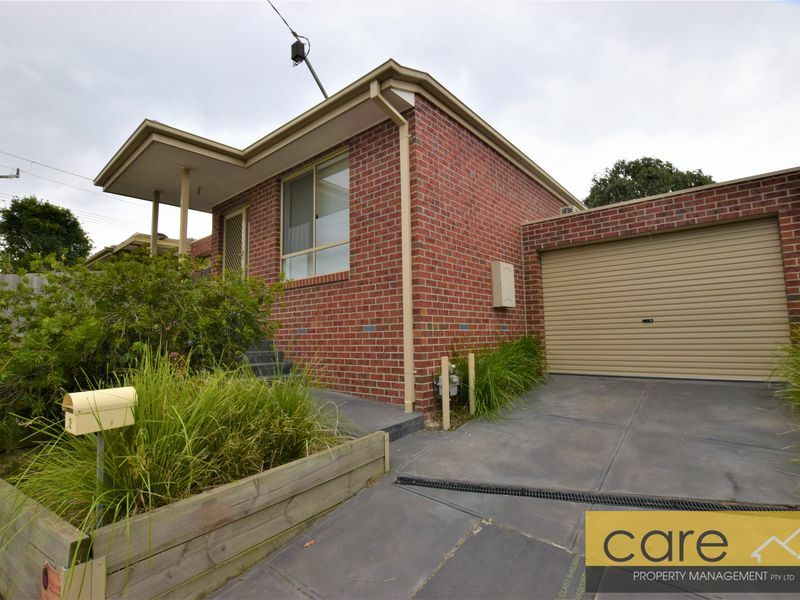 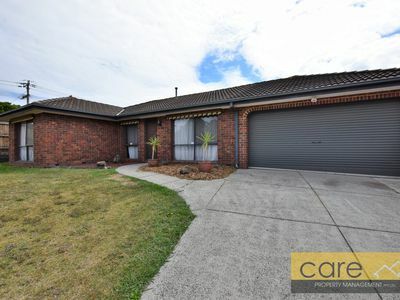 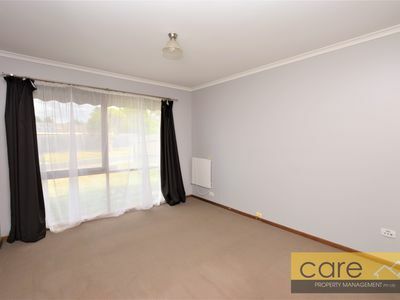 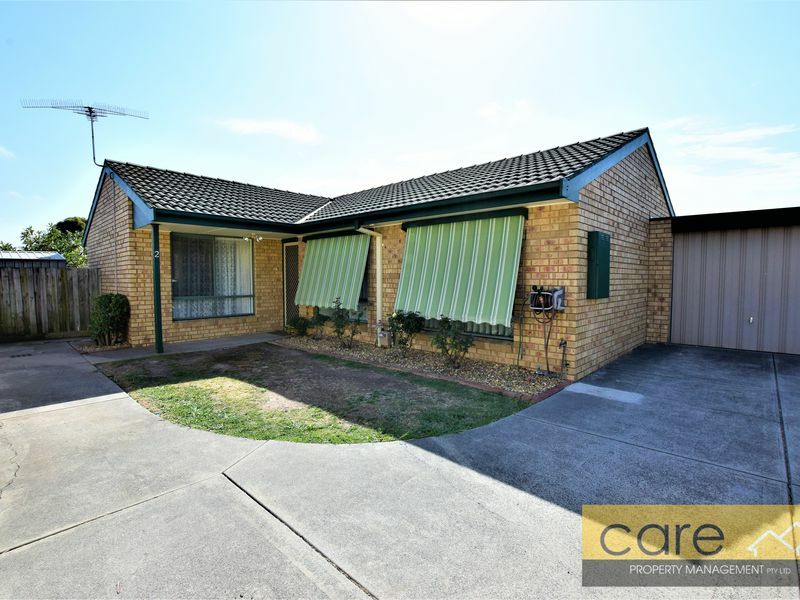 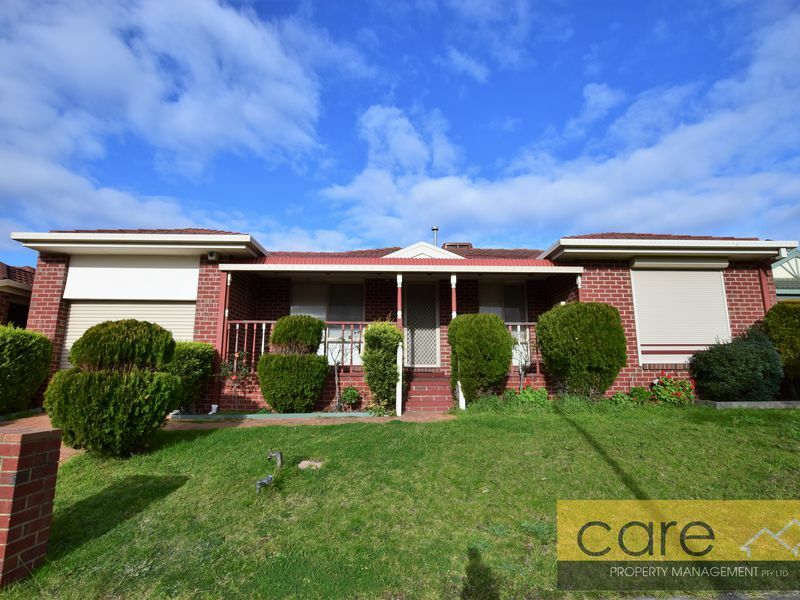 Located close to schools, shops, parks and public transport. 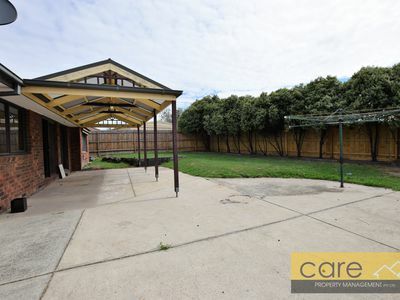 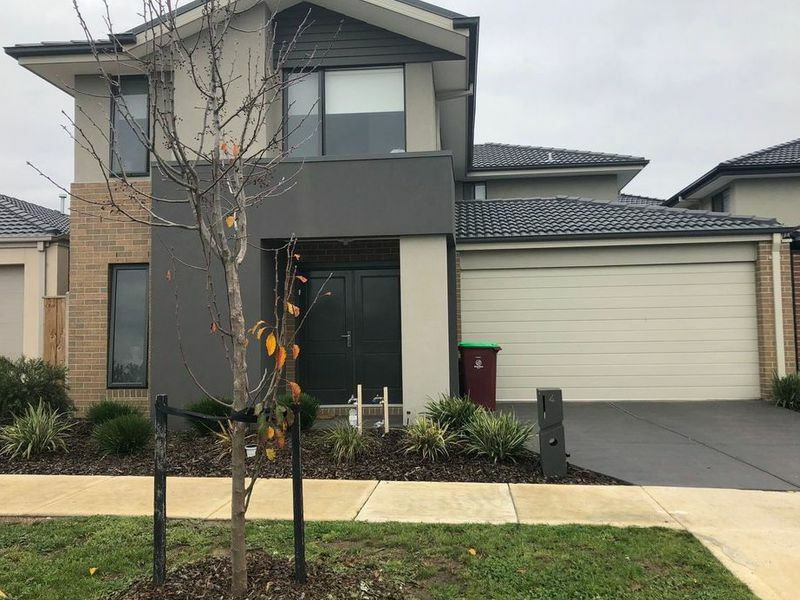 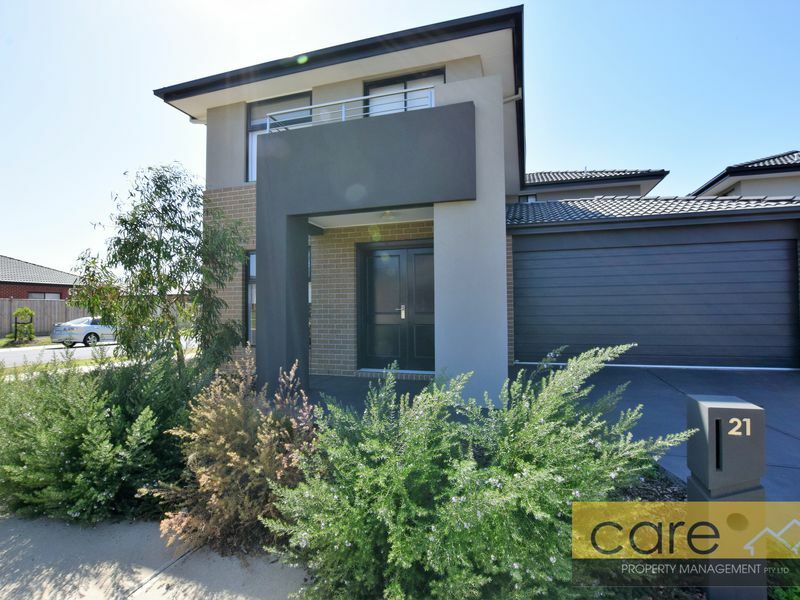 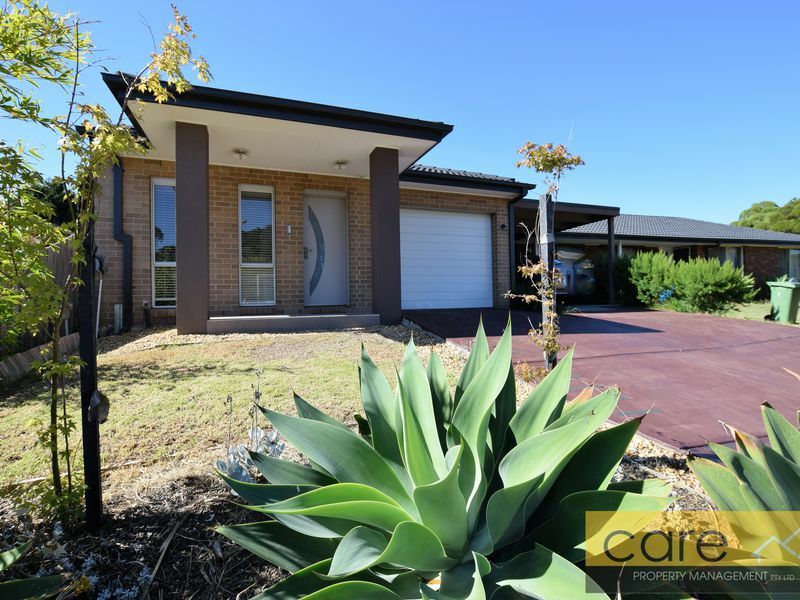 This home will tick all the boxes being conveniently located close to schools, shops, parks and public transport. 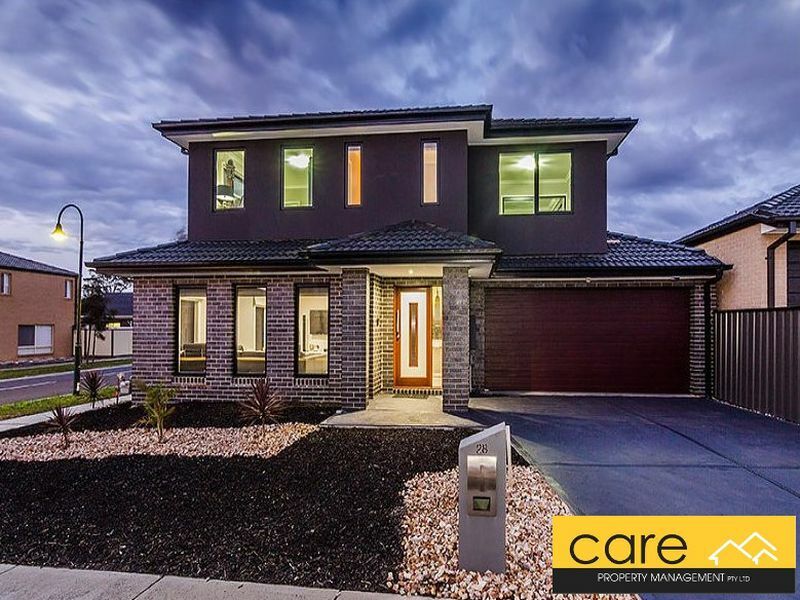 Upon entry you are greeted with a large open plan lounge with gas wall furnace and down lights, renovated kitchen with gas cooking and loads of bench and cupboard space. 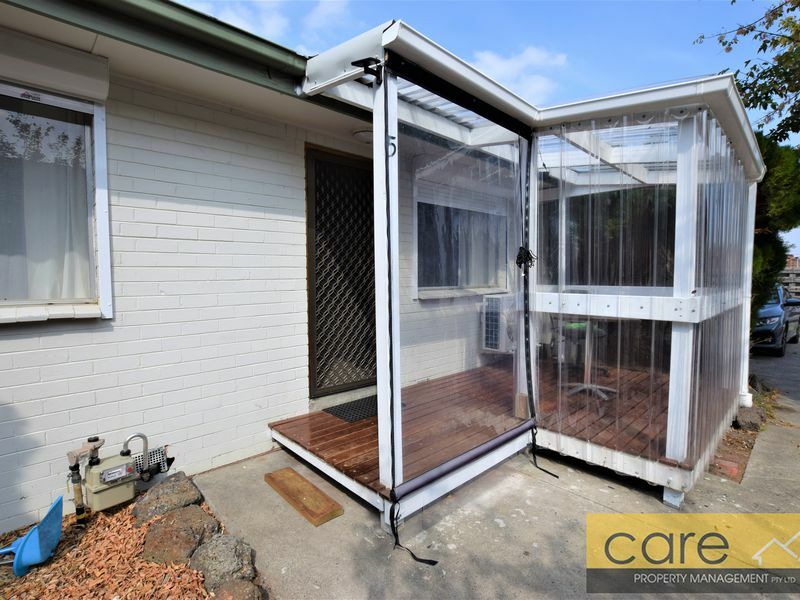 Dining with sliding door access to undercover entertaining area. 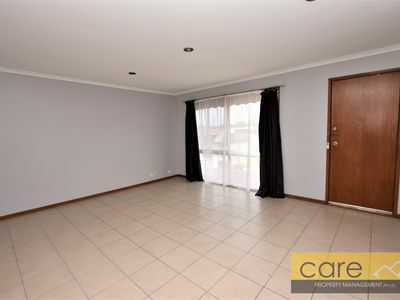 Master bedroom has wall to wall built in robes and ensuite. 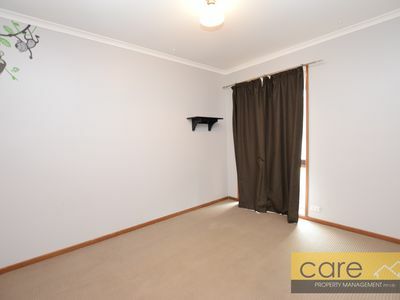 Second bedroom also has built in robes. 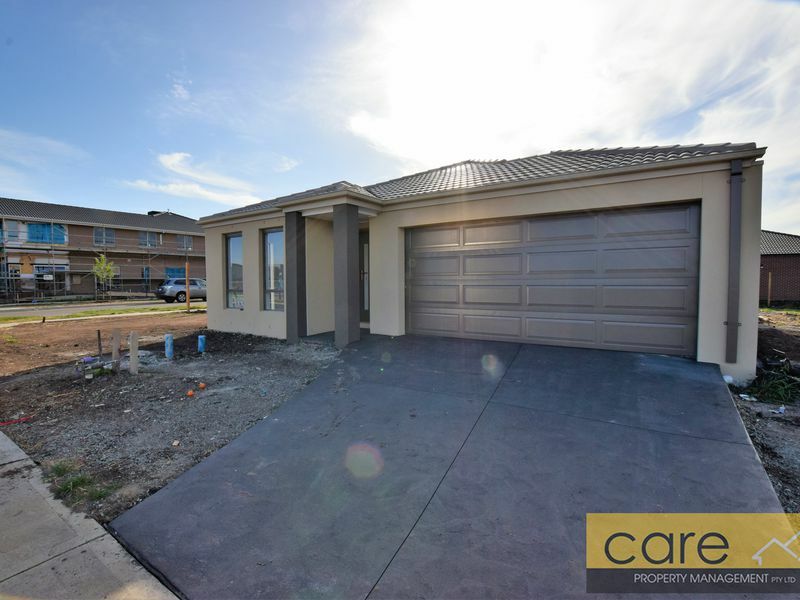 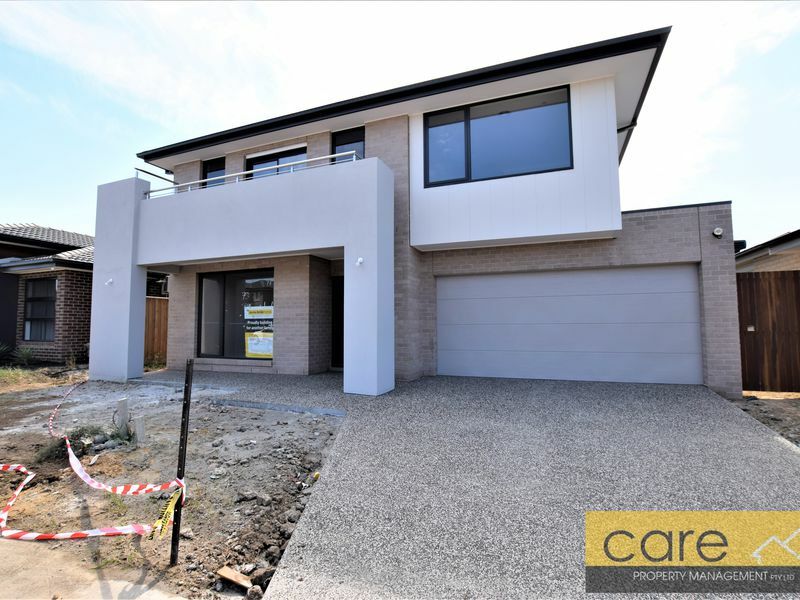 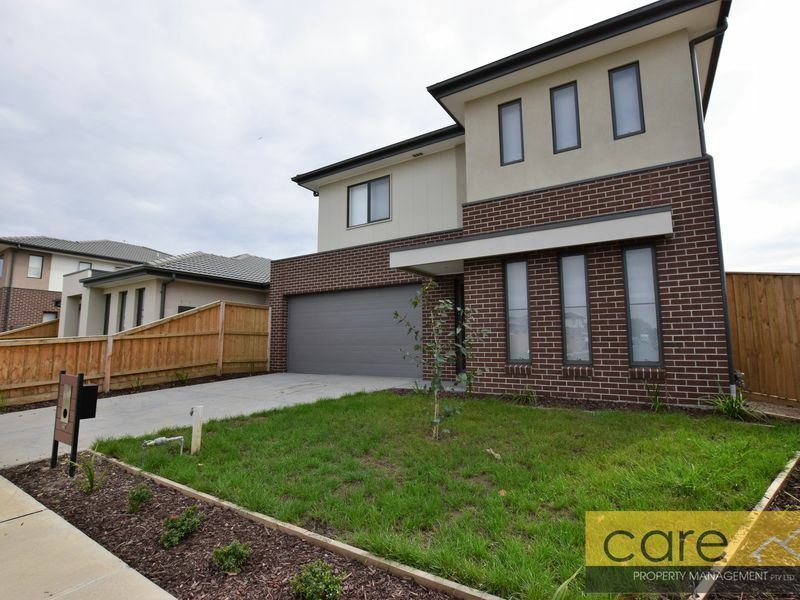 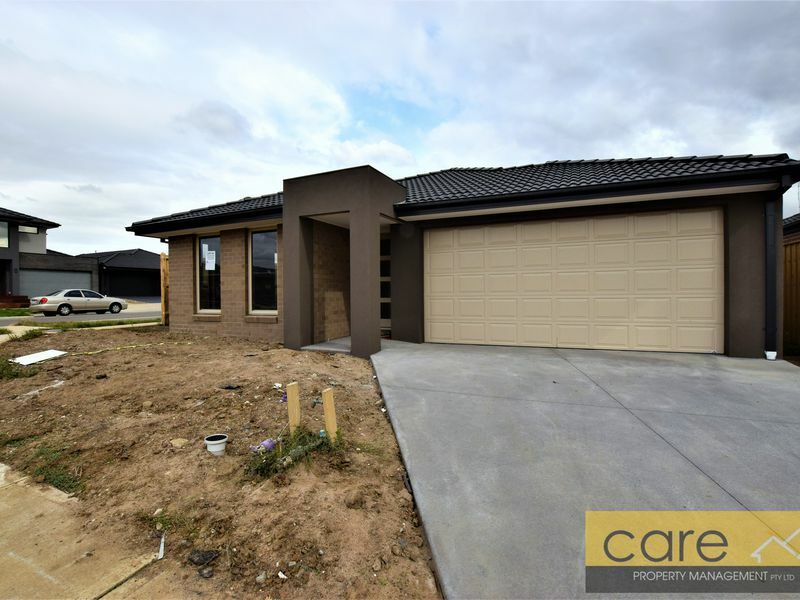 Outside there is a spacious low maintenance rear yard with sliding door and roller door access to the remote double garage.